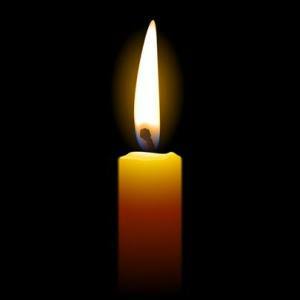 Dilipkumar Shantilal Patel, a resident of Halethorpe, MD, passed away on Thursday, August 23, 2018 at his home. He was 67. He will be missed.